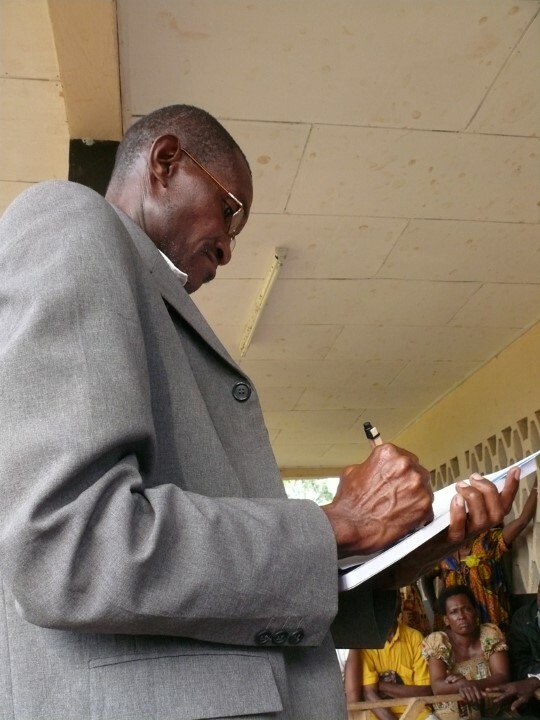 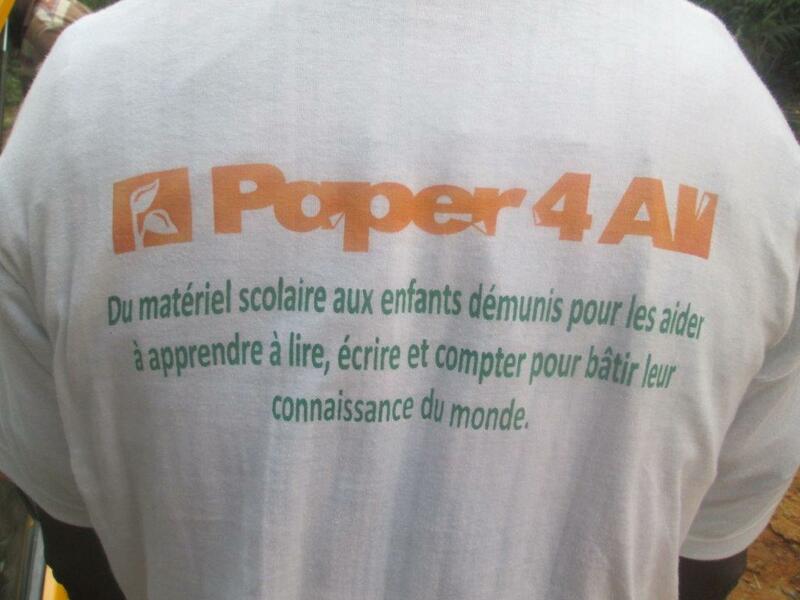 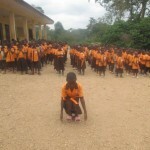 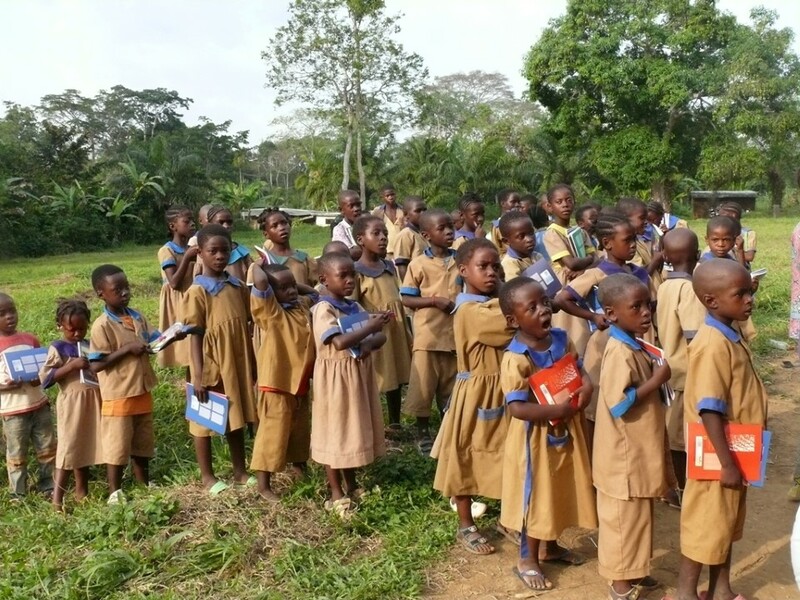 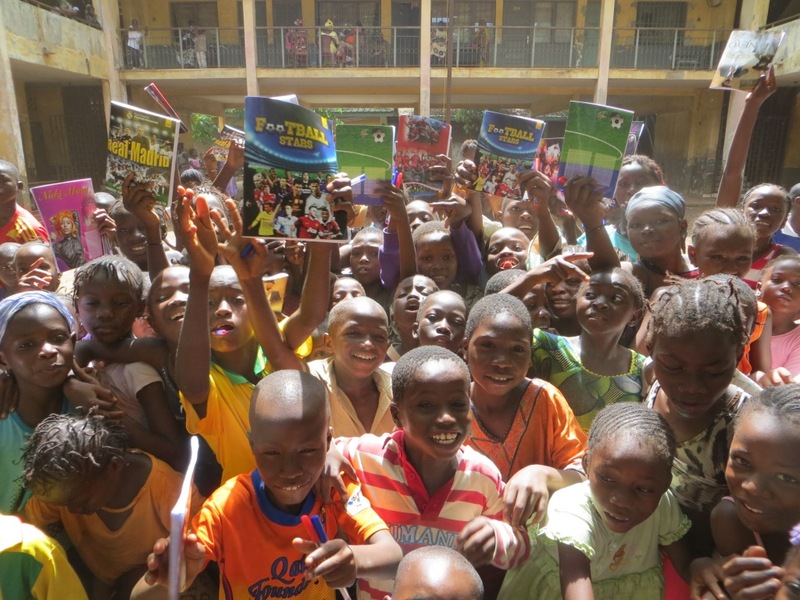 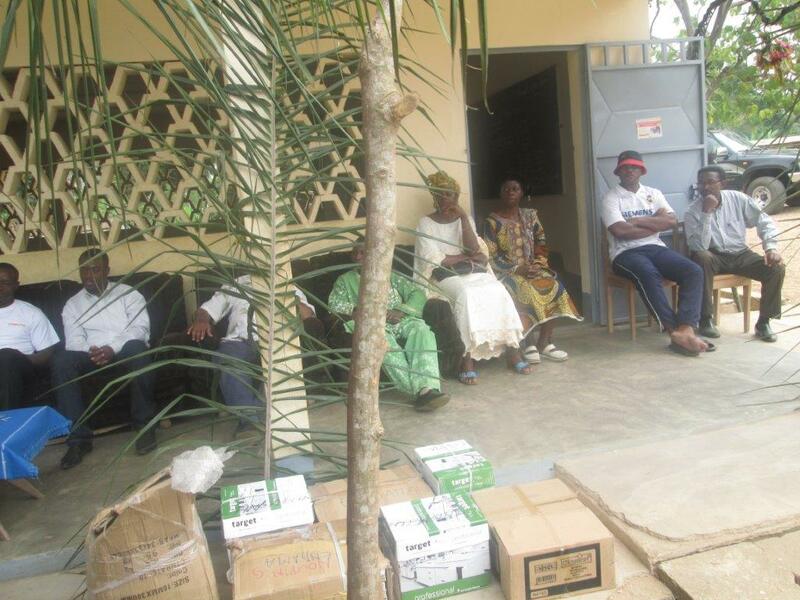 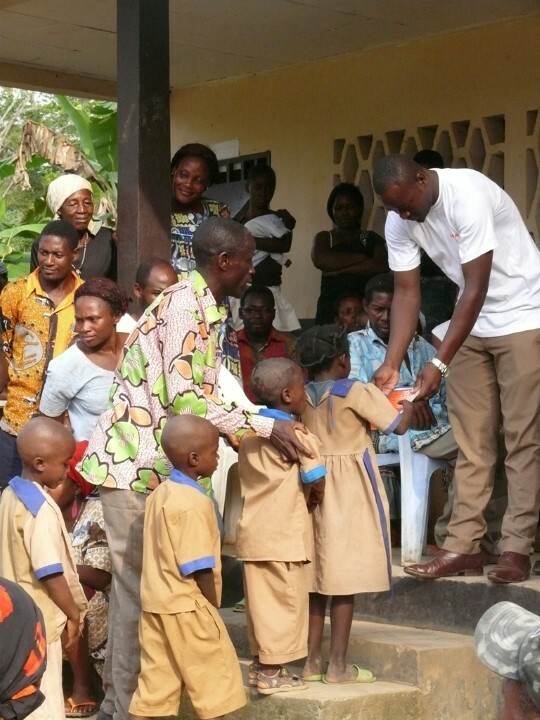 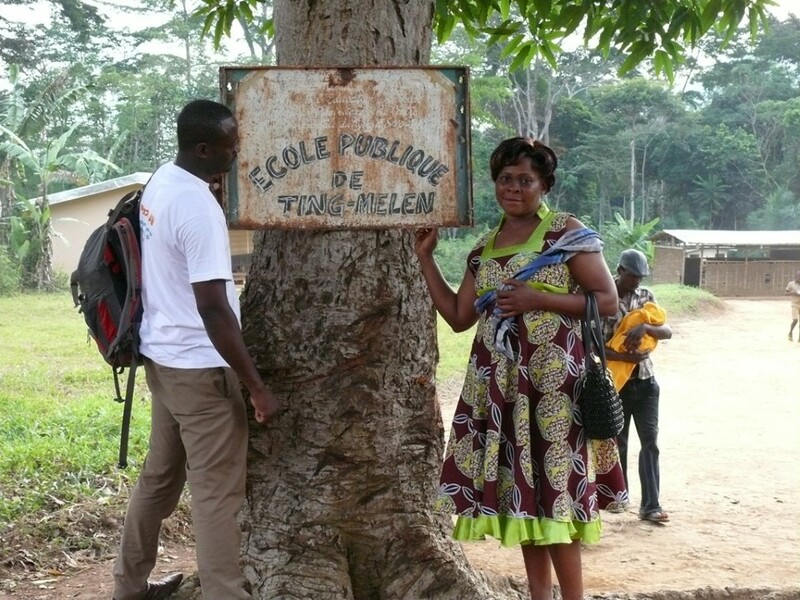 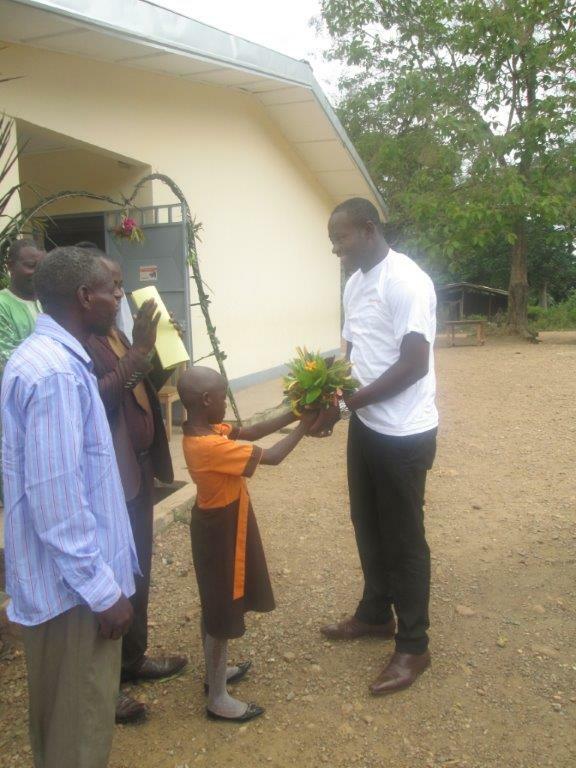 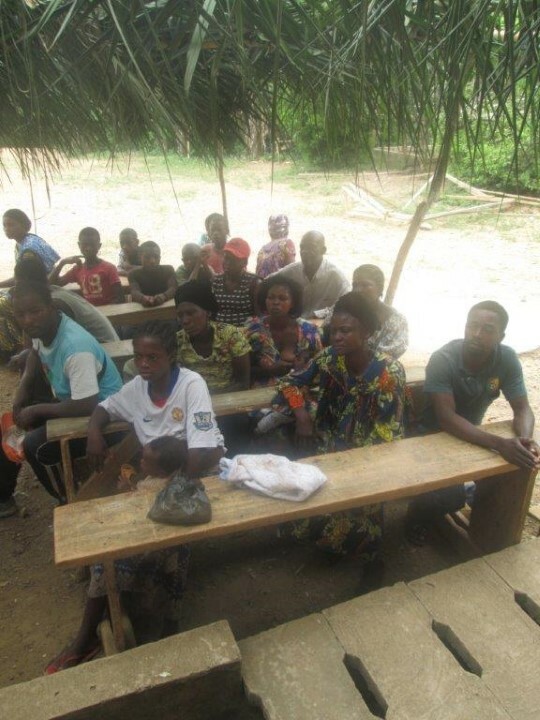 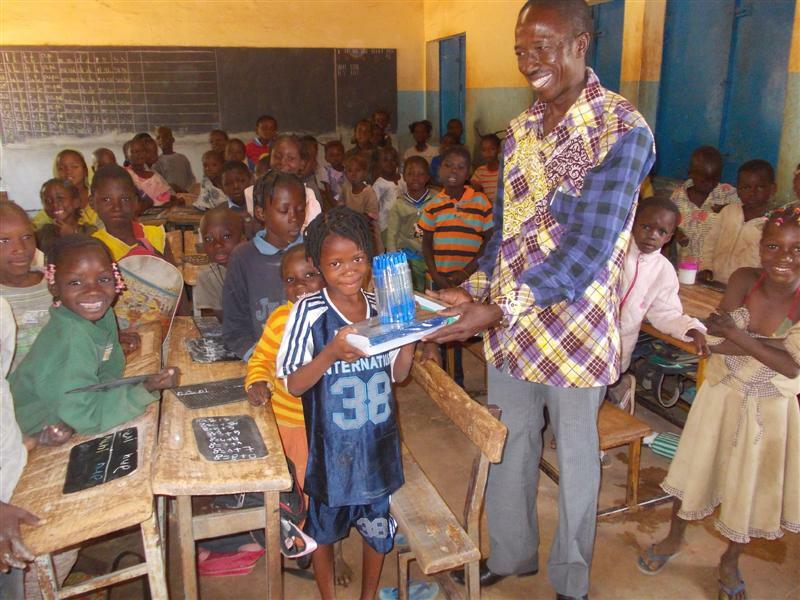 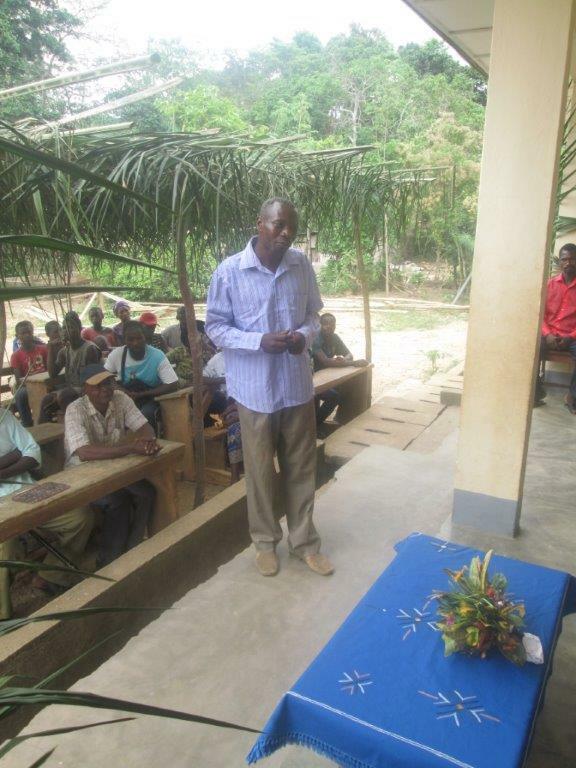 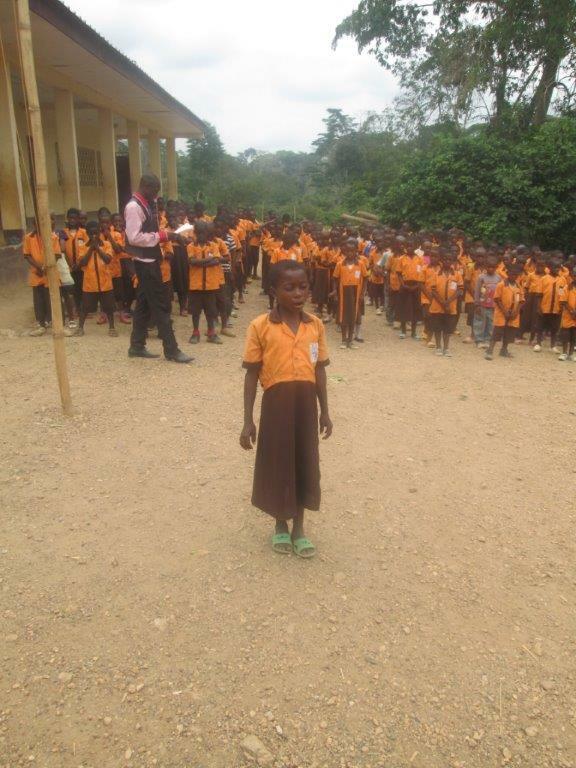 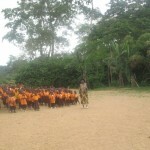 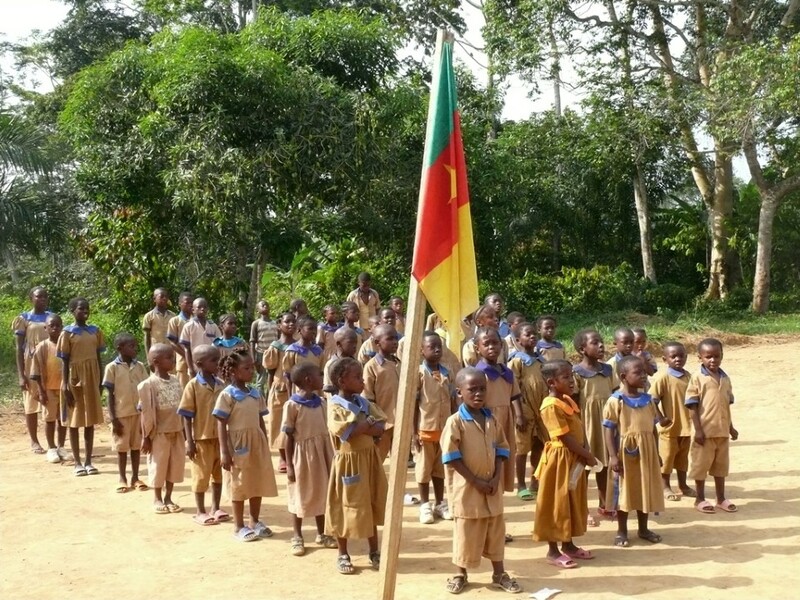 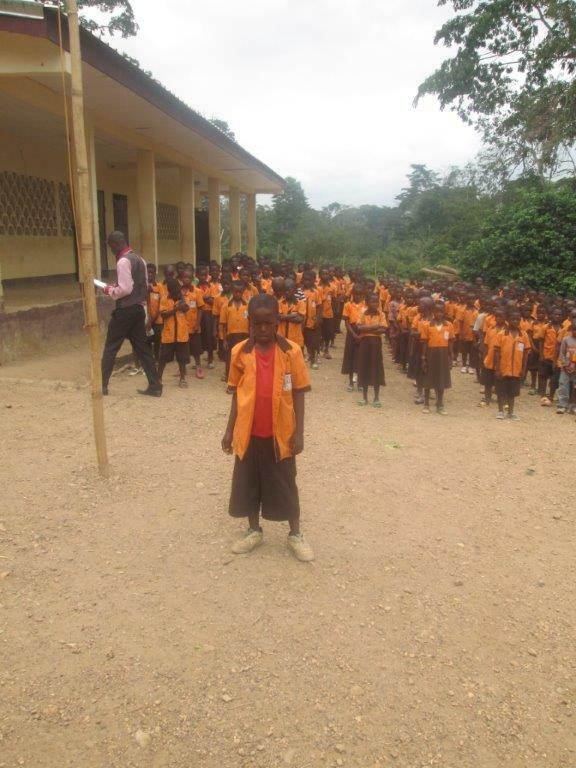 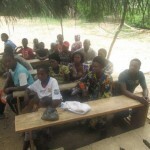 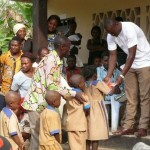 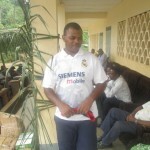 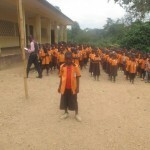 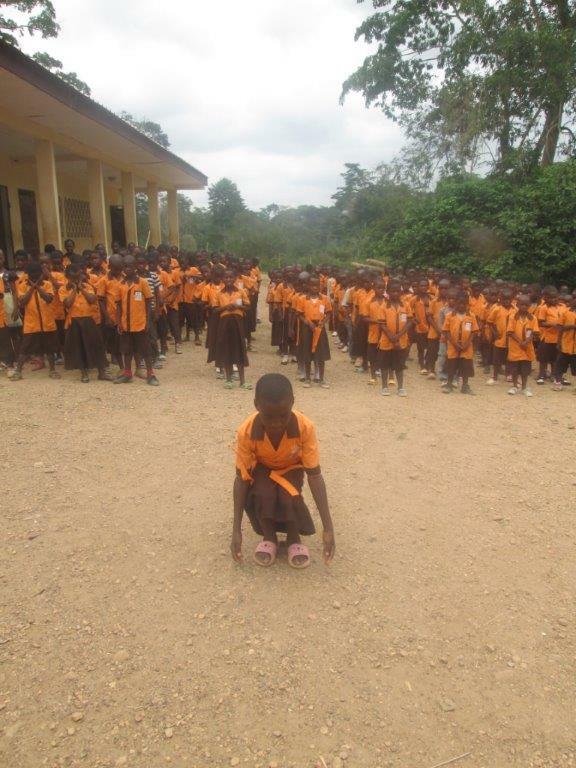 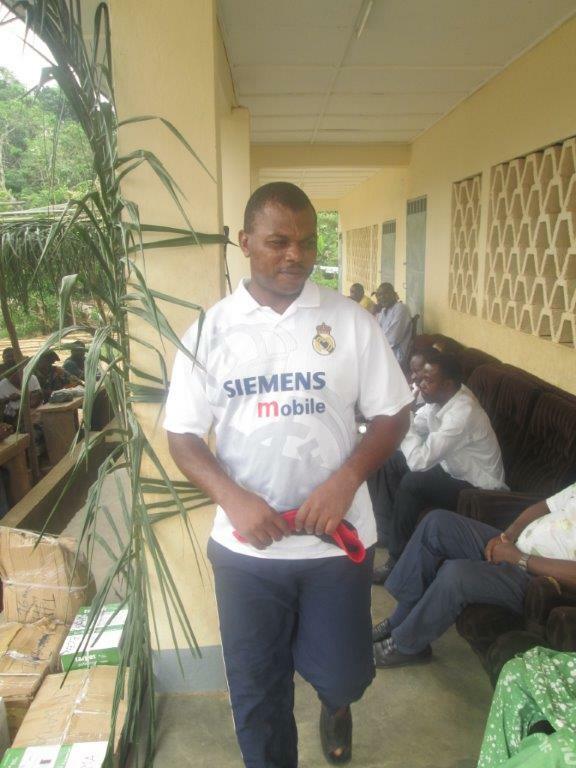 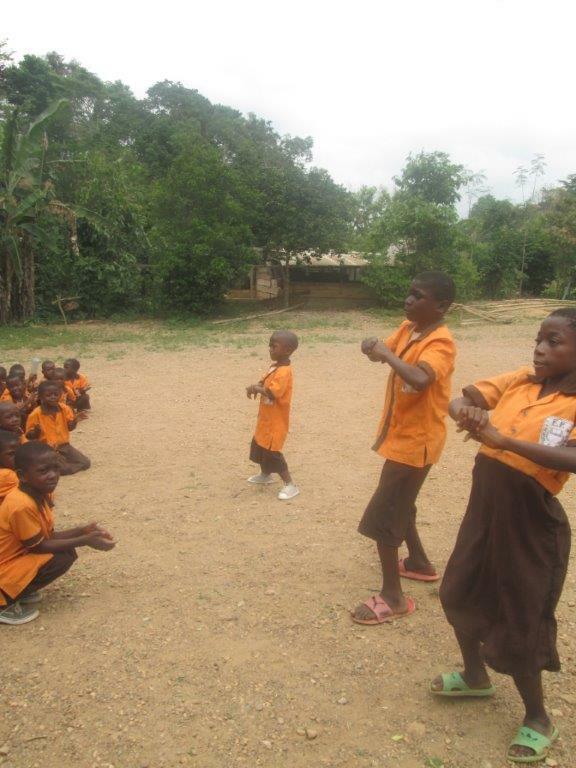 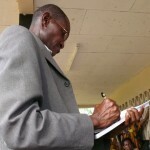 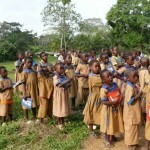 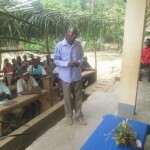 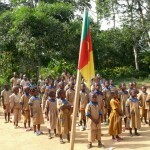 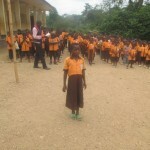 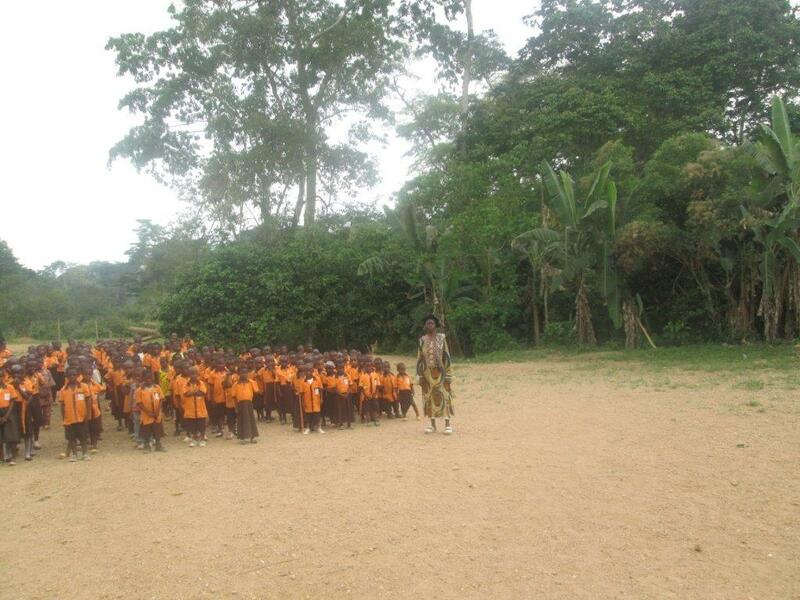 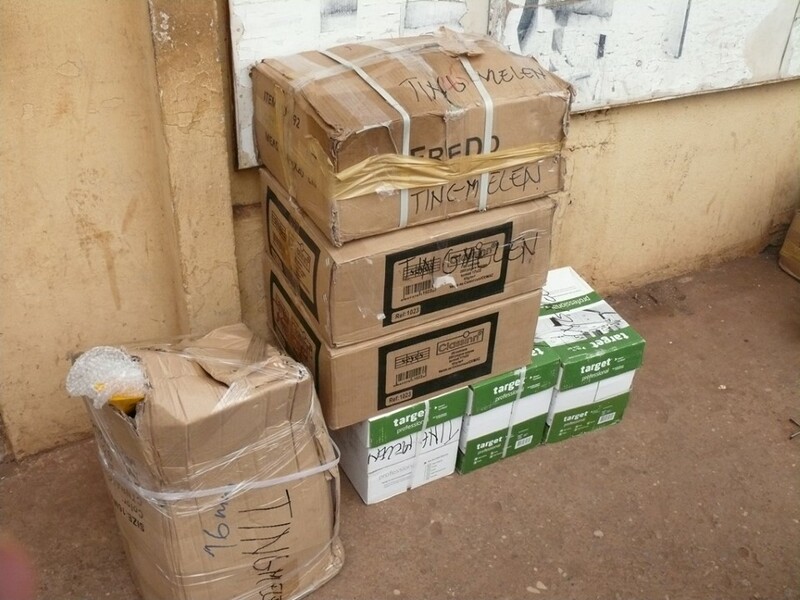 In July 2014, Ndassa YOUNCHAWOU realized action #35 in Cameroun in schools Endama and Ngoudoup. 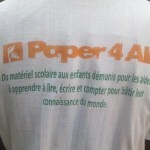 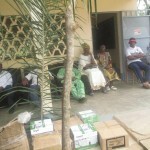 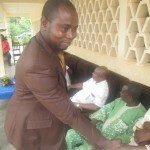 Ndassa was accompanied by the head of the Voluntary space in the person of Christian Serge Ekani of France Volunteer in Cameroon. 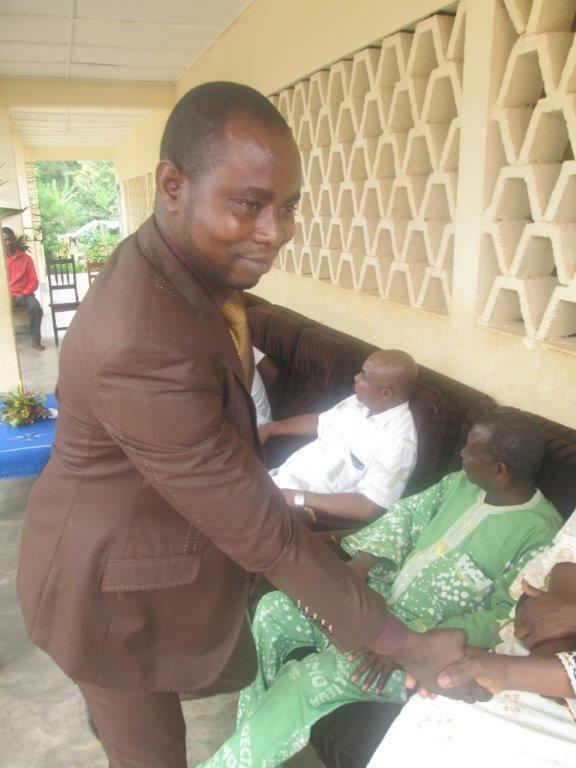 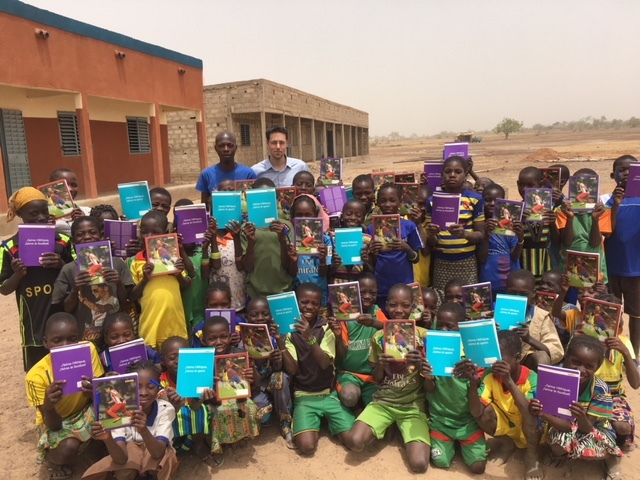 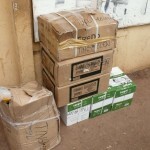 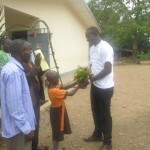 He also sought the support of an official of his village who provided us with his car in which we put the fuel to transport 10,000 frs Obala school supplies for the village of Endama .